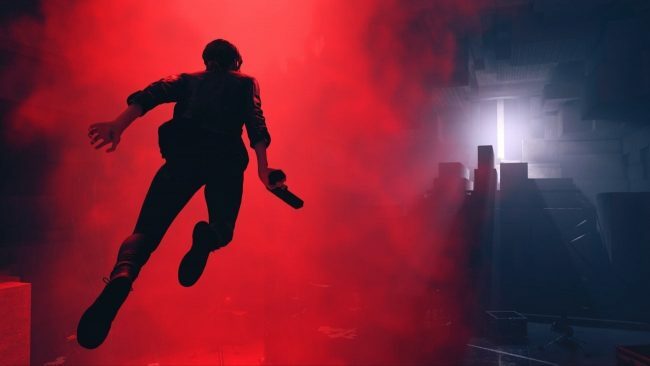 Now that Control has an official release date, publisher 505 Games and developer Remedy have given us more details about the game’s release. Specifically, we got a look at different preorder bonuses, launch day extras, and the contents of the expansion pass. Many publishers have been releasing charts that explain more about a game’s content plans, much to the dismay of the community, and Control is doing the same. The PS4 and Xbox One versions of Control both have different content, according to the chart on the game’s site. Let’s dive into what you get with the PS4 version. If you preorder digitally through the PlayStation Store, you gain access to a Tactical Response Gear (Outfit), a Crafting Resources Pack, avatar, and “The Shifting Place” dynamic theme. Only the digital version will net you all four of those bonuses. If you preorder physically, you’ll be missing out on the avatar and dynamic theme. Control will also feature Launch Day Releases, or extras, from day-one. Getting a physical or digital copy will mostly net you the same perks, like the Rare Service Weapon Mod, the Astral Dive Suit (Outfit), and two themes: “The Explorer” static theme and “The Black Rock Quarry” static theme. However, grabbing the game physically will grant you some collectibles, like special packaging and art cards. In addition, the Digital Deluxe version of Control gets you an exclusive side mission, called Isolation, and Urban Response Gear (Outfit). If you’re only concerned with digital in-game content, you might want to skip the retail release and go for the Digital Deluxe version. The Expansion Pass is the same, regardless of which version you get. There will be two packs: The Foundation and Awe. The release dates and contents of these packs are unknown. Xbox One users will be missing out on a lot of the content mentioned above, as only a small handful of the preorder bonuses and launch day extras will be released on that platform. At least we know the game won’t include microtransactions. What do you make of games having several different versions and there being benefits to buying each? Does this turn you off? Let us know!